He’s 77 years old. He has survived cancer. 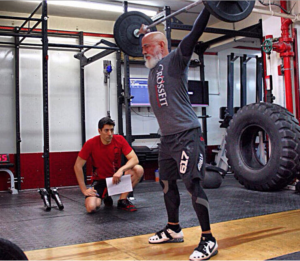 He is changing the definition of what it means to be fit. For more on Jacinto Bonilla, click here.